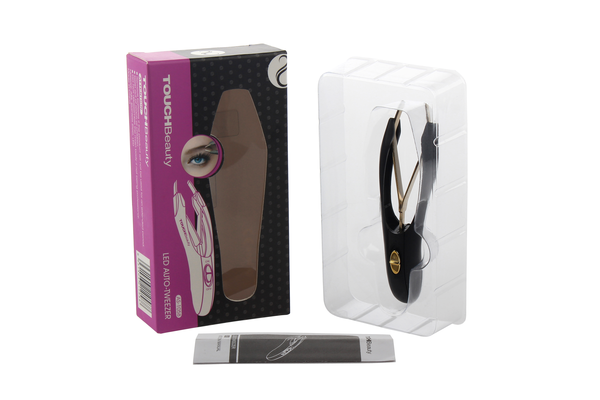 Intelligent design of flexible tweezer save efforts and make your eyebrow shaping more efficient and comfortable. 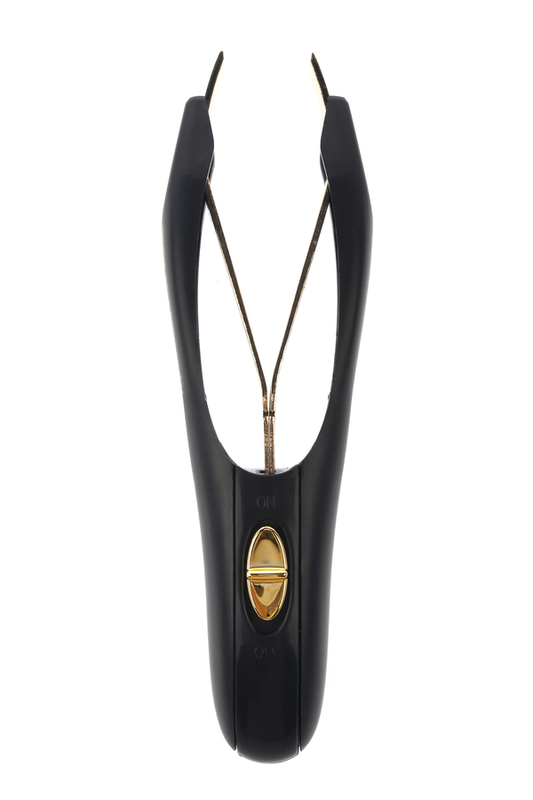 Fine slanted tip is easy to clamp the eyebrow firmly in all directions. 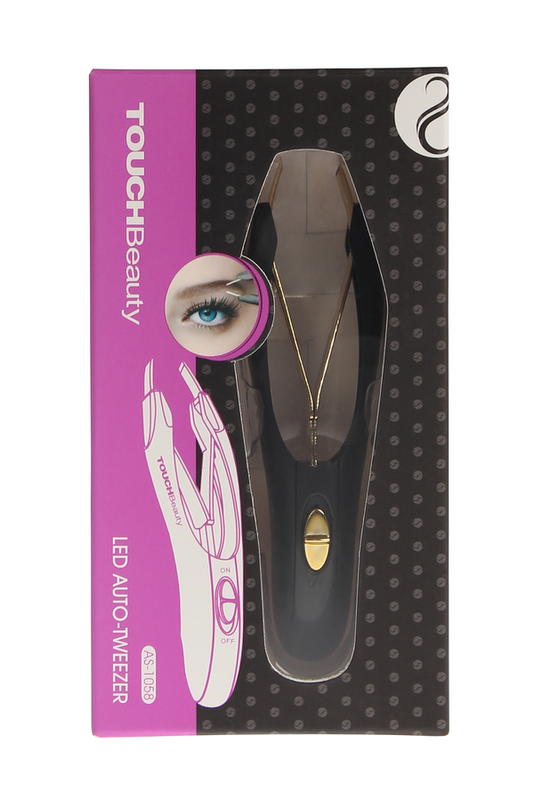 Built-in LED light ensures accurate tweezing. 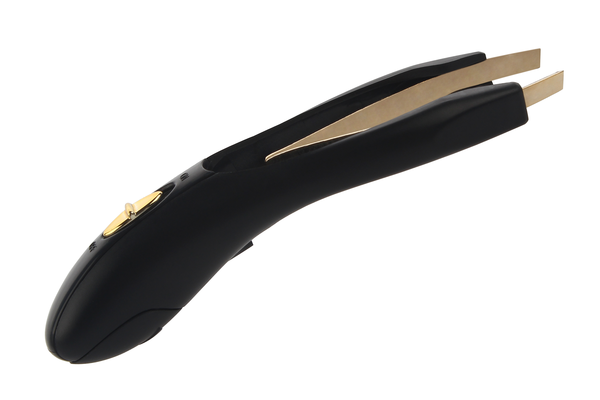 Delicate and small, easy to take with.